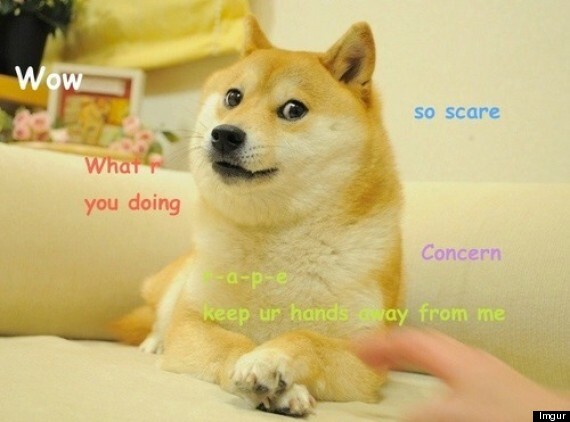 I imagine you’ve read this:http://the-toast.net/2014/02/06/linguist-explains-grammar-doge-wow/? Much fun. 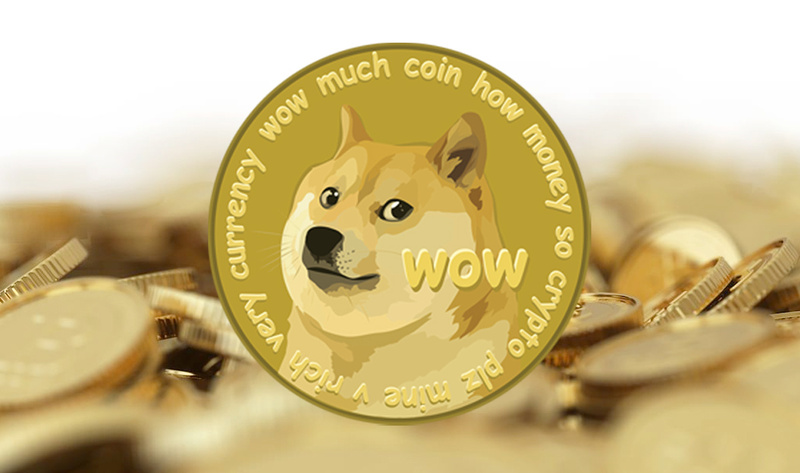 To the moon with coins.